Essential plot rundown: A man, down on his luck, finds a promising plant that ends up being too much to handle. This movie was based on a musical, which in turn, was based on a 1960s movie. I've always heard the name a lot, but never really knew much about it. So, I decided to check it out. And I'm sure glad I did. This was a really fun movie. I loved everything about it. The actors all did a good job. The songs were catchy. I don't have much to say other than it is definitely worth watching. There are also some famous comedians in small roles/cameos that I wasn't expecting; so it was fun seeing them. 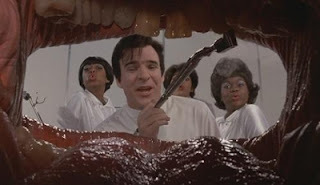 The best part, though, was when Steve Martin's character was introduced and his song. I was extremely impressed by the plant (Audrey II). It was amazing to see it singing and have its lips match up with the song. I was expecting it to be off; but it looked good most of the time. But, the plant also made me a little sad. 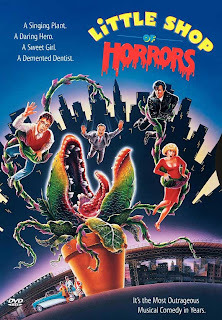 As I was watching, I couldn't help but think that if this movie was made today, Audrey II would be CG, and wouldn't look nearly as awesome. 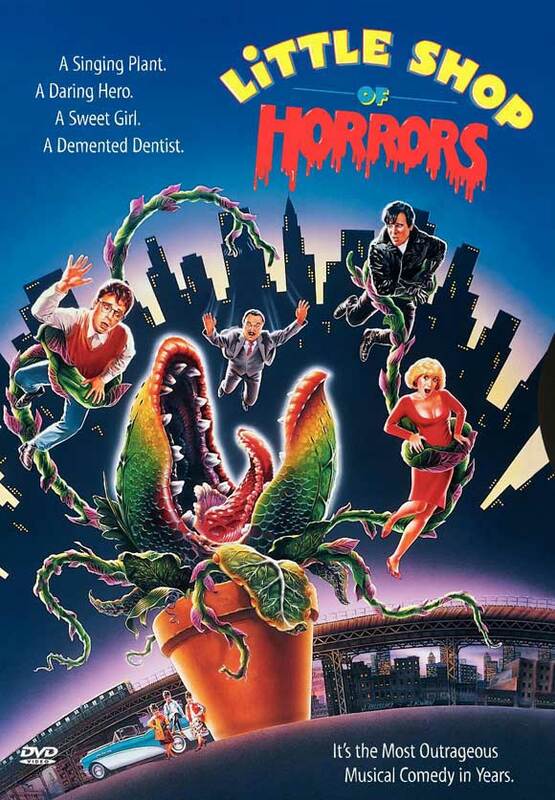 So, overall, Little Shop of Horrors is one musical that is a lot of fun to watch. A highly entertaining movie.